上面的地图是给各位下载的~ 方便各位到处去! 不过我的 行程比较特别! 我第一站先到渔村拍照! 因为是退潮，所以渔夫们都没有出海~ 不过你可以在这里买海鲜， 看他们建船， 晒咸鱼等. After finished our Lunch, we just go to the beach to have some fun~~ At the beach you can see many cute chair hanging around the tree. Have my LUNCH with "LALA"
Do I Look Like UNCLE? 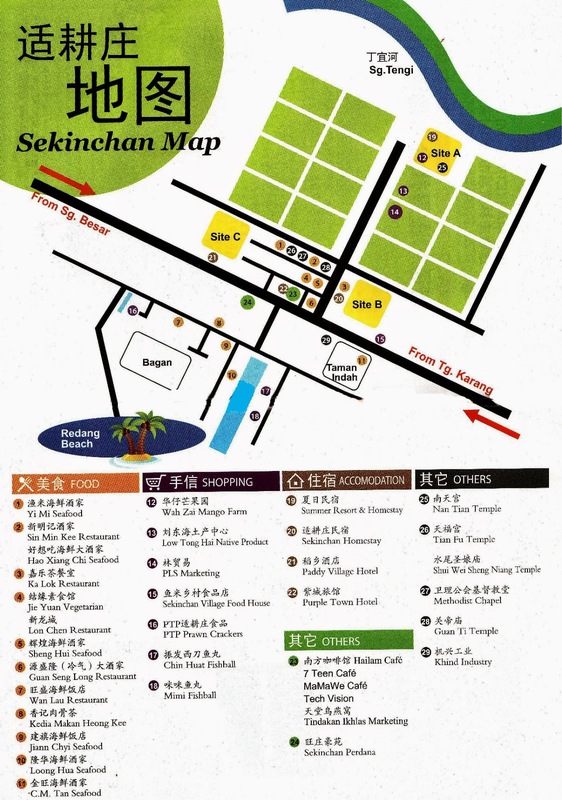 吃饱之后当然是不能坐， 运动下~ 来到Sekinchan Resort 爬下楼梯吧! 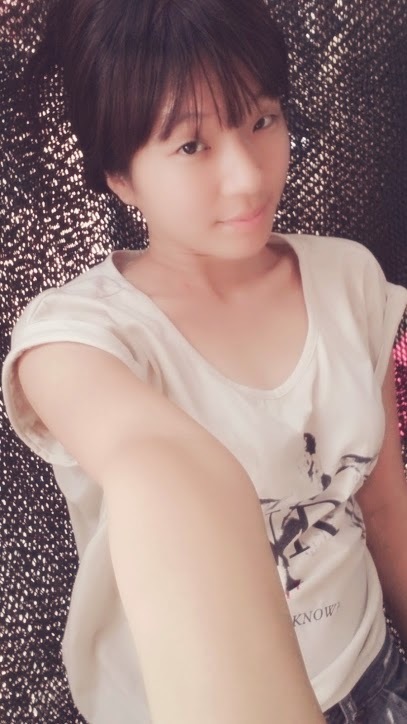 看一下 整个Sekinchan吧! 不过要入门票 RM1 . After full up my stomach, is time to exercise again~ Next Station is Sekinchan Resort~ here can see all the Sekinchan view~ but if you want to go up, the Entrance fees is RM1/person. Hey! what you looking at~ come and join me la! Please Help Click Only. Thank! Which place do you want to know more? Jie. Simple theme. Powered by Blogger.